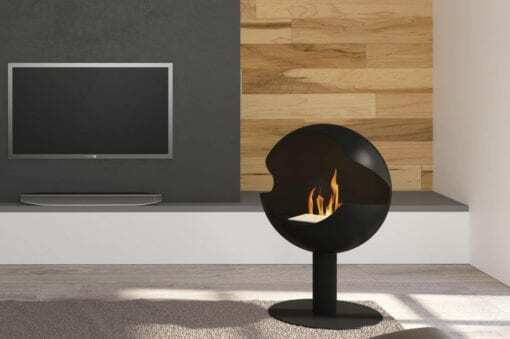 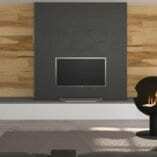 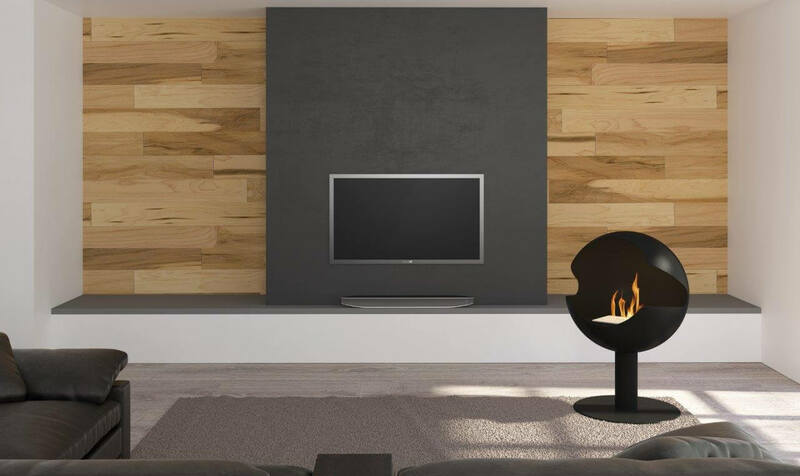 Umlilo meaning ‘Fire’ in Zulu is a freestanding bioethanol fireplace which is portable and can easily be turned to get the opening in the right position. Umlilo is flueless and comes standard with the technology of the Signi Fires bioethanol burner design. 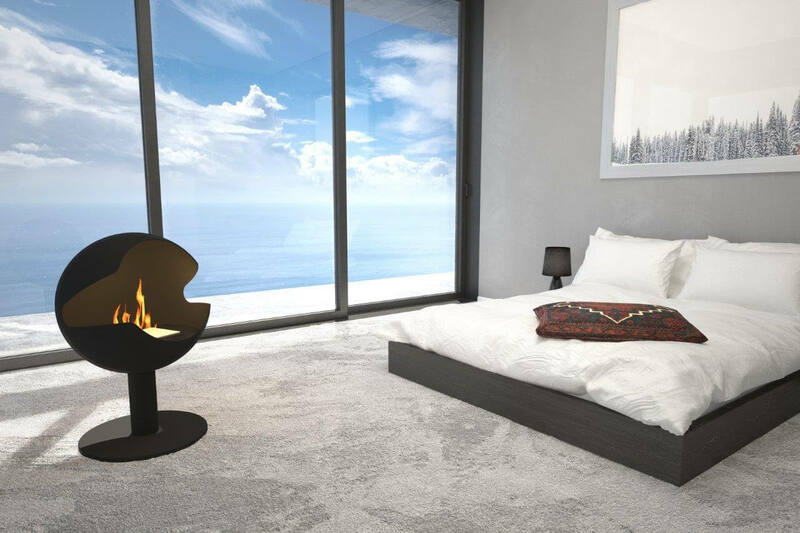 It burns free from smoke or soot and leaves no ash behind. 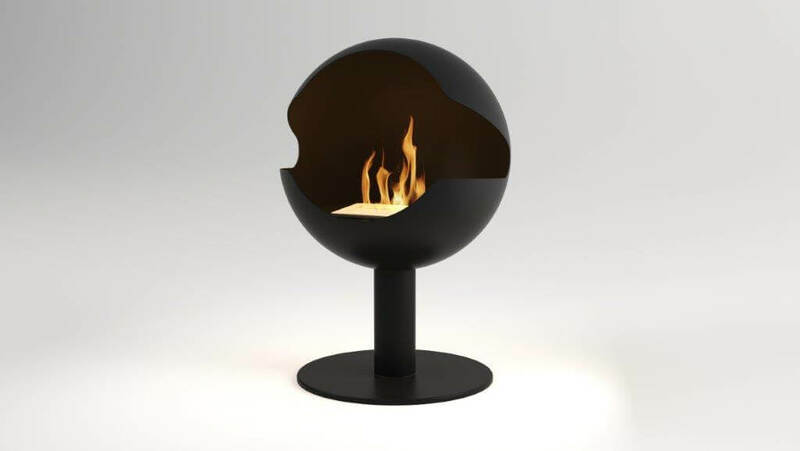 It offers a gentle warmth, and the size of the flame can be fully adjusted. 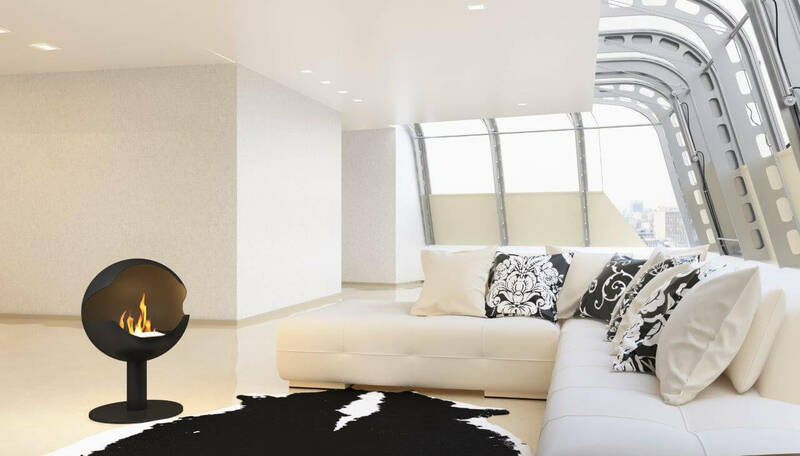 Place the Umlilo anywhere you want, enjoy the warmth and create a comfortable atmosphere. 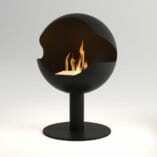 The Umlilo bioethanol fireplace can also be used outdoors, though it should be stored indoors.